DIVASNAP.COM: SNAPPIN TV: NEW LATE NIGHT TALK SHOW "TINY TONIGHT"
SNAPPIN TV: NEW LATE NIGHT TALK SHOW "TINY TONIGHT"
Nicki Minaj American Idol drama. Claudia Jordan was very prepared and expressed her thoughts on each topic fabulously. 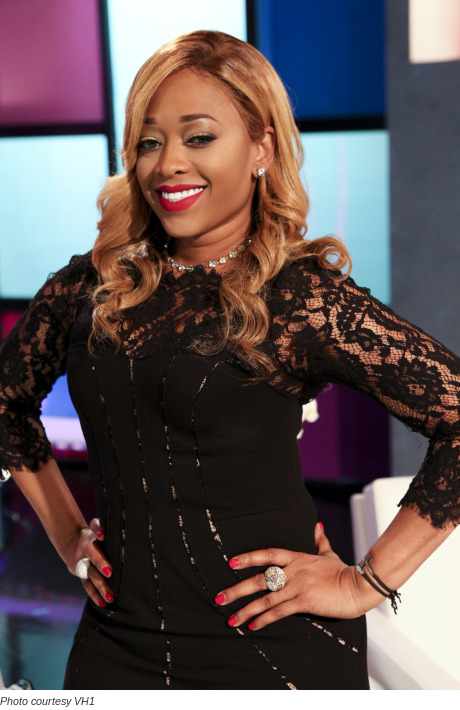 Tiny is the host of the show who spoke appropriate and charming. During the show, she shared personal scoop on meeting Whitney Houston and having a chance to rub Beyoncé’s belly. She also expresses that Mimi, from Love and Hip Hop Atlanta, used to clean her home. Trina was very humble and agreeable as to not piss anyone off. Although she revealed her crush on the rapper Drake by stating she “love” him! 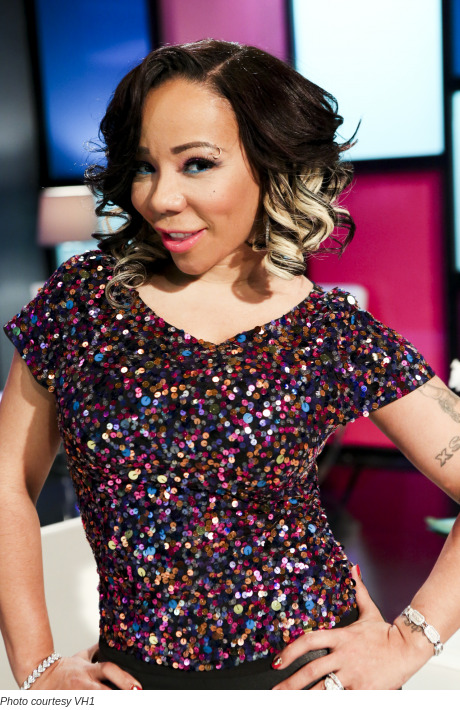 Tiny’s hairstylist Shekinah will become a fan favorite. She took to the streets to ask random folks about their favorite reality show and if they’ve ever heard the term, “Ratchet”. Shekinah was wonderful and funny as she gave her review on several topics, including the Tanning Mom. From the response on twitter, there are viewers for the show and because it was trending last night on twitter we believe Tiny Tonight will be a successful show. *Diva Snap* to the Divas on tiny tonight...pop THOSE FINGERS! Do you Like, Leave comment below?